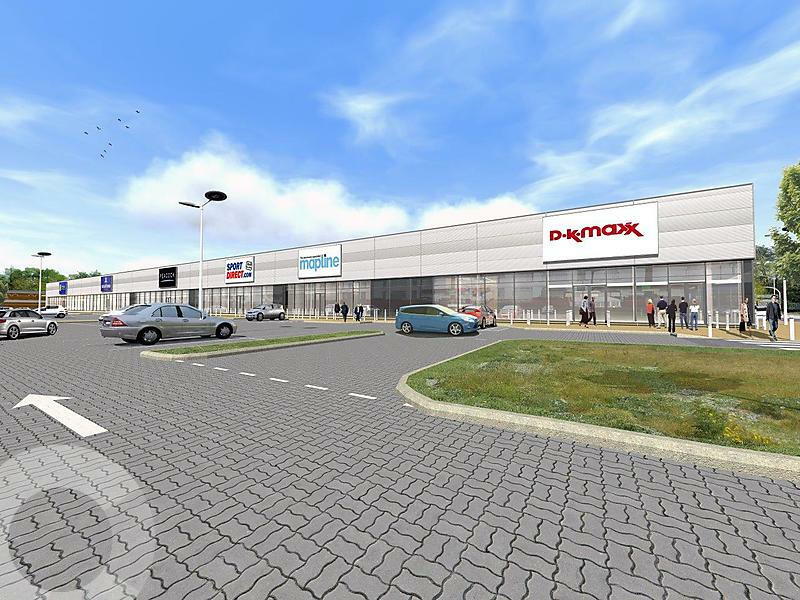 The retail park comprises a total of 142,000 sq ft with 489 parking spaces. The final space comprises 10,000 sq ft, which can be let as a whole or part adjacent to the new Costa. 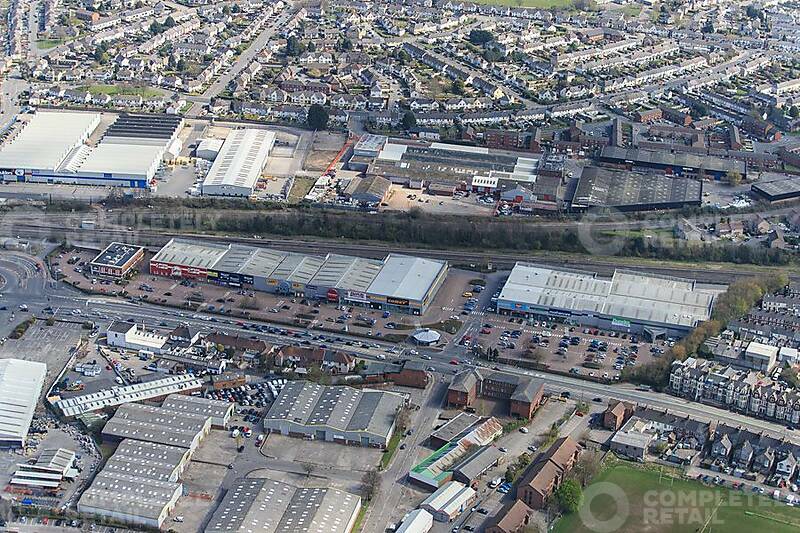 City Link Retail Park is the dominant retail park, located fronting Newport Road (A4161) which is an area of significant critical mass of out of town retailing. Newport Road forms the outer ring road for the City and links to the main A48 in turn linking to J29 of the M4. To the south, Newport Road leads directly to Cardiff City Centre. 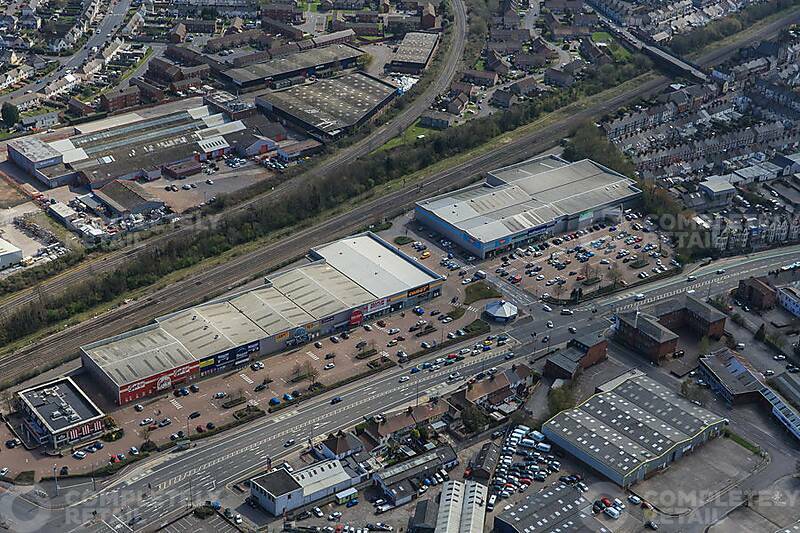 City Link is positioned on the south east side of Newport Road and is anchored by Dunelm, with the existing retailers being Argos, Mothercare and Maplin. 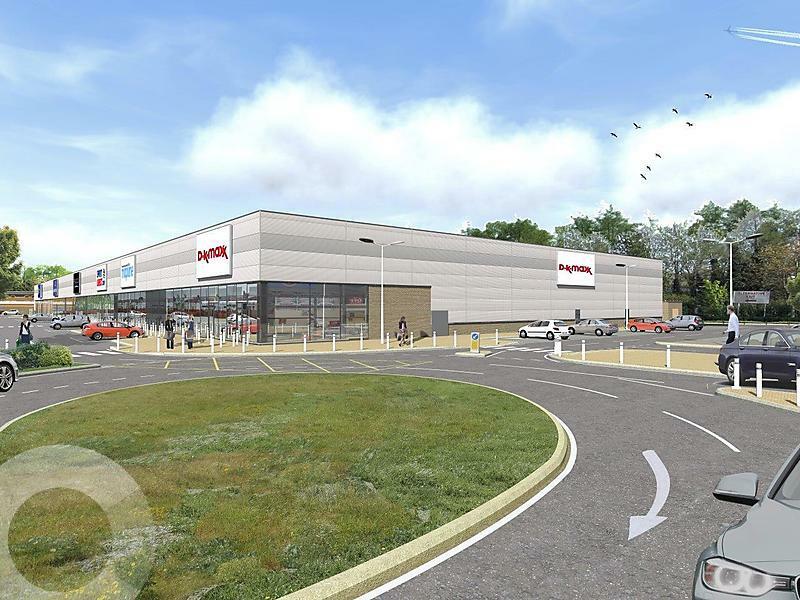 Aldi open in October 2016 and Costa have signed for a new Drive Thru. Iceland and Poundland are under offer. Other notable retailers nearby include Porcelanosa, Wren Kitchens, Pets at Home, Sainsbury’s, Currys, Halfords, The Range and Matalan.